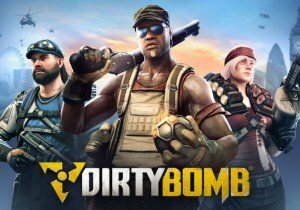 Dirty Bomb heads into Open Beta today with this new trailer. Felspire enters a whole new expansion – Nirvana, featuring a new Rebirth System, increased level cap to 500 & more. The graphics in Life is Feudal are awe-inspiring. The realistic style truly brings to life the game world in so many ways.